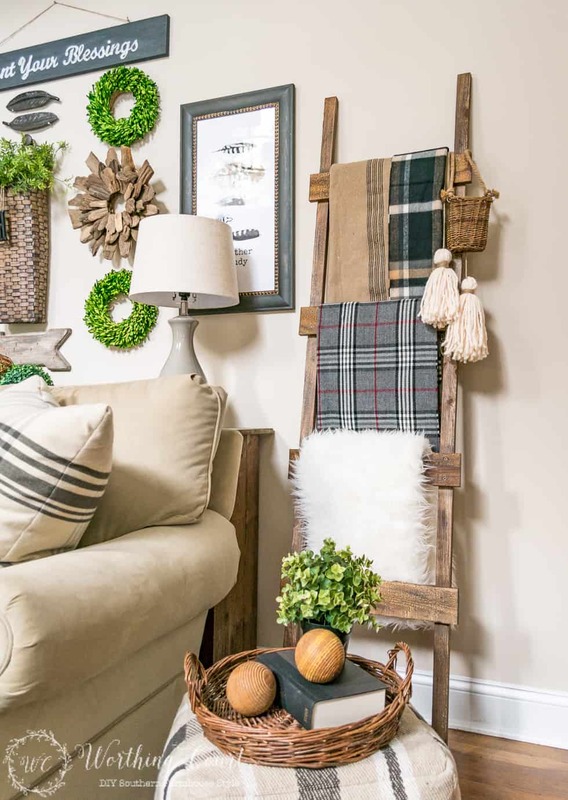 Theresa's Bonus Feature this week belongs to Worthing Court for sharing with us all How to Make a Rustic Ladder for Under $20! I have one. Do you?! If you don't make sure to check this How to out! Now, back to our Regular DIY Features for the week! 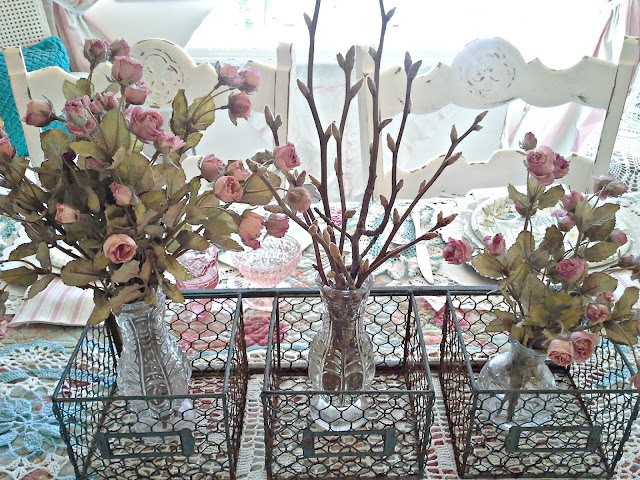 We know it's a round up, but we just LOVED all the Doily fun from Michelle at The Scrap Shoppe Blog's 26 Paper Doily Crafts!! So much fun and Inspiration. 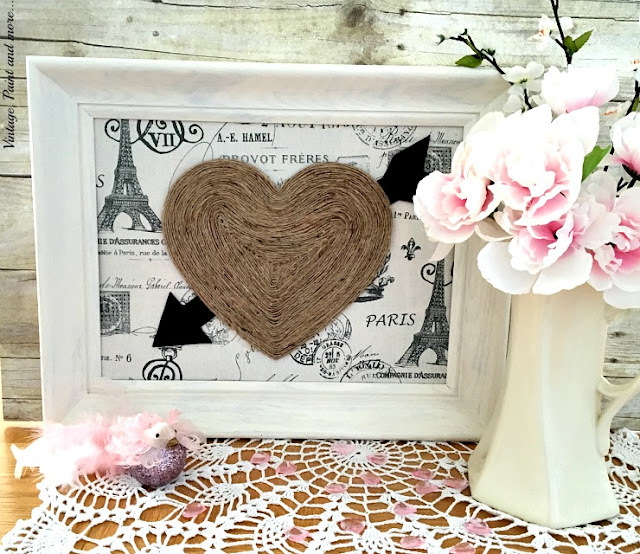 Vintage Paint and More shared this adorable Vintage Valentine Wall Art that we think is awesome for the whole year round! Giggles Galore showed us all how to make these Modern and Colorful Decoupaged Books. What a fun way to bring your books back to life! Claire at Heart Handmade UK showed us How to Customize our Daily Planners! We loved the way she personalized her planner. Fun things to try this year! Now, for our Regular Foodie (Recipe) Features for the week! Sweet and Savory by Shinee shared this Decadent Super Tall Red Velvet Layer Cake. OH MY! 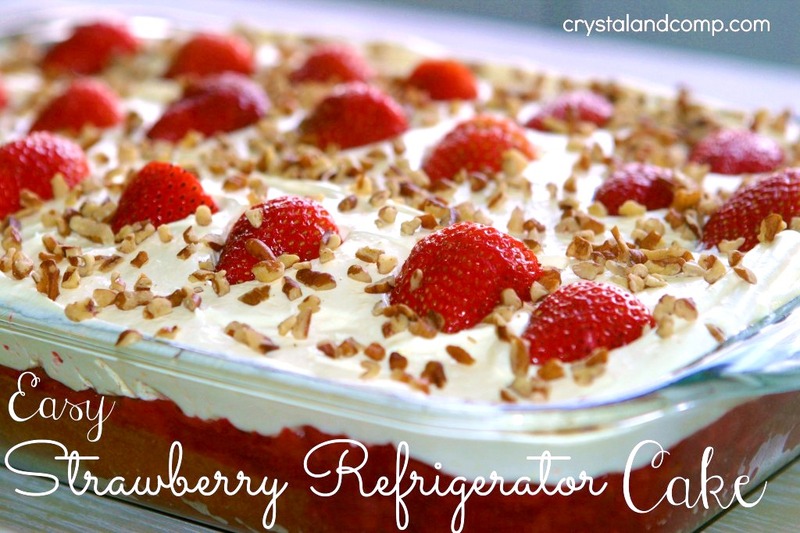 Crystal & Co shared this yummy and Easy Strawberry Refrigerator Cake! Yes, please! 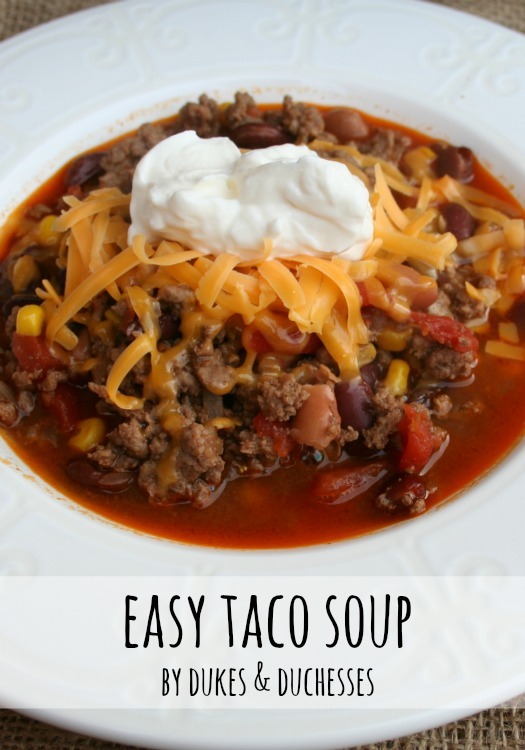 Dukes and Duchesses shared this wonderful Easy Taco Soup. 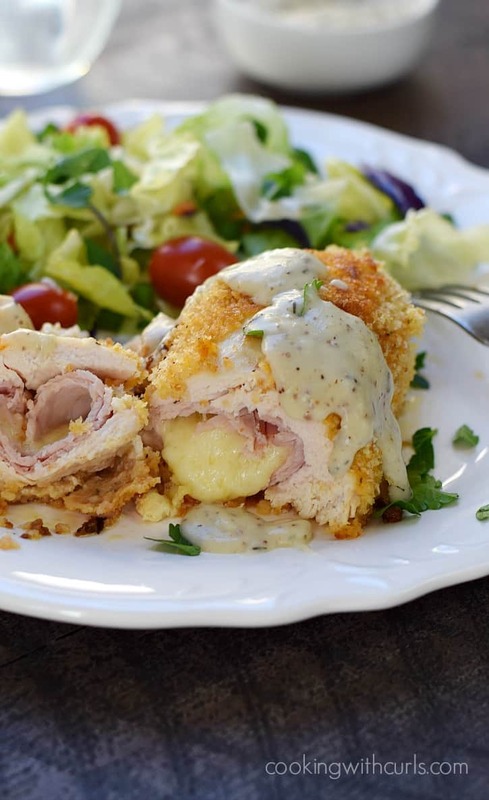 Cooking with Curls showed us How to make this Super Yummy Chicken Cordon Bleu! 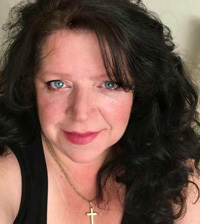 What to do Weekends #159 ~ I'm late again!